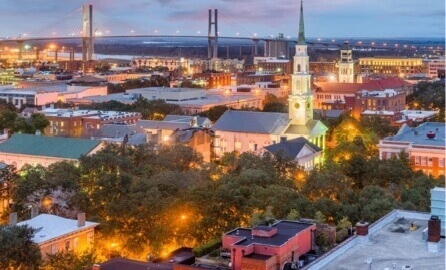 You deserve a girls’ weekend getaway in Savannah! 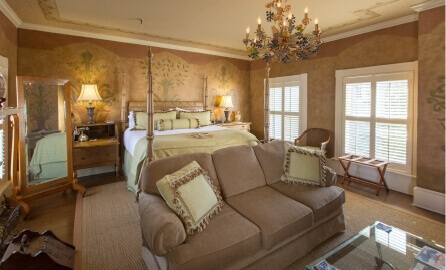 Enjoy Southern hospitality with your girl’s at Ballastone Inn. Our girls’ weekend package is perfect for sharing experiences and memories that will give you stories to tell for a lifetime. The package price includes room rate. 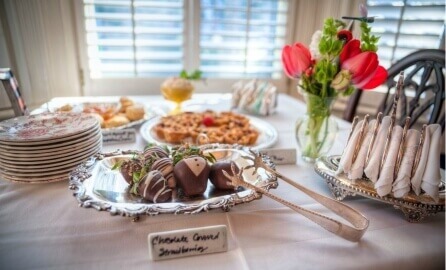 Girls’ Weekend Extras – plan your private luncheon, tea party or dinner in our private courtyard. (Not included but can be prepared by personal caterer). Girls’ Weekend rooms have a connecting door between the rooms.